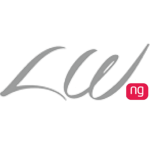 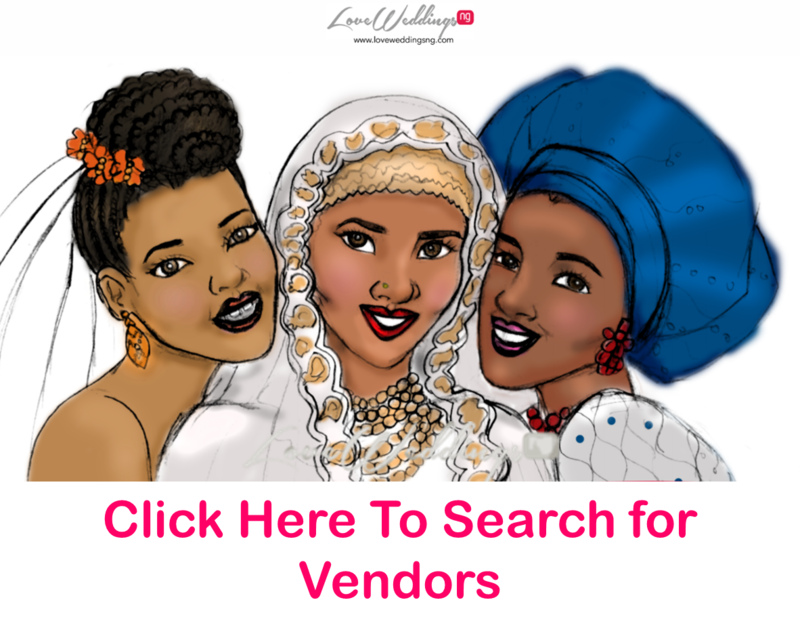 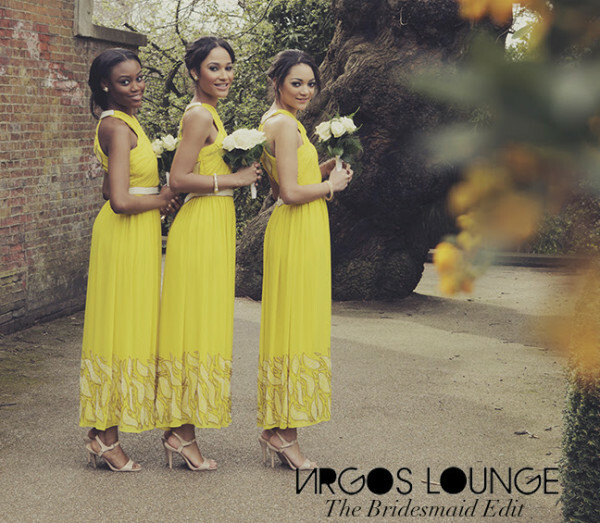 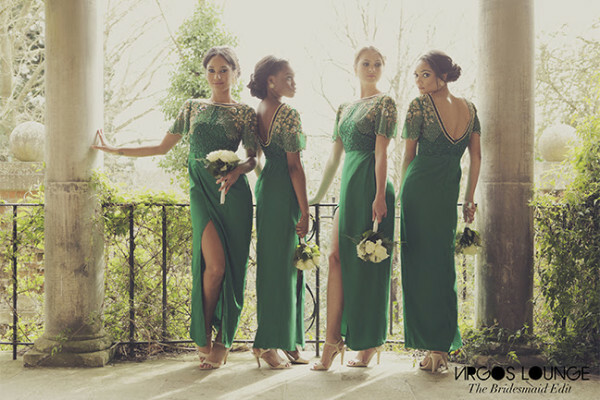 Virgos Lounge (VL) – the special occasion dress label best known for its embellished dresses with a vintage flair, recently released their Bridesmaids Edit collection. 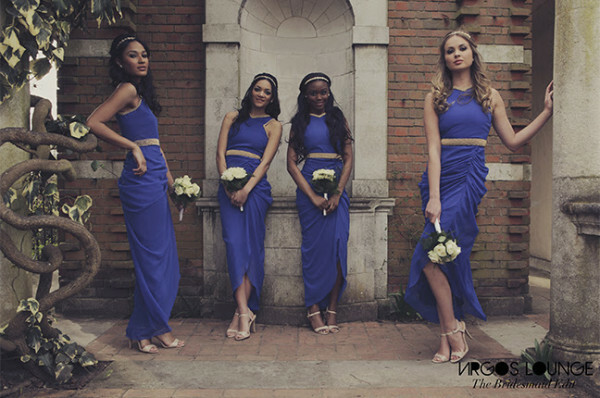 The Bridesmaids Edit is true to VL form, showing off the versatility of the dresses – colour or silhouette, you can find something your style. 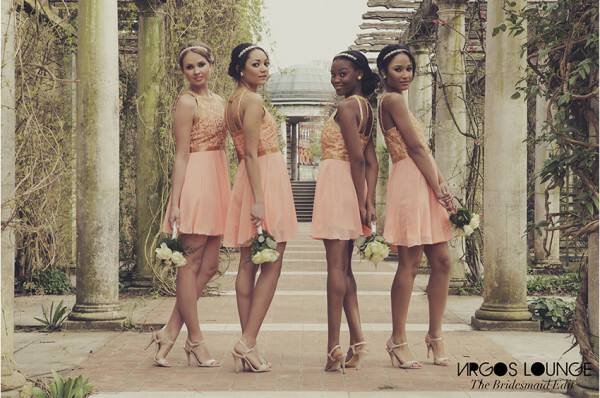 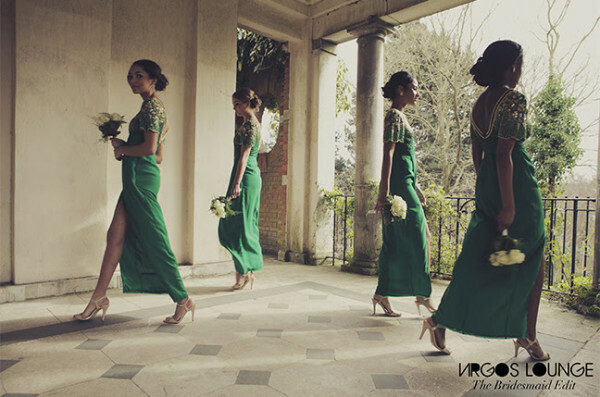 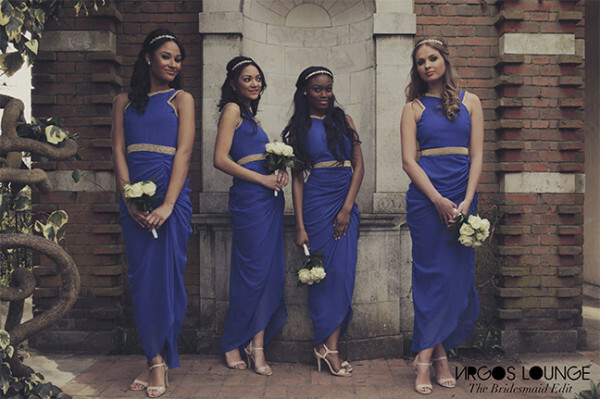 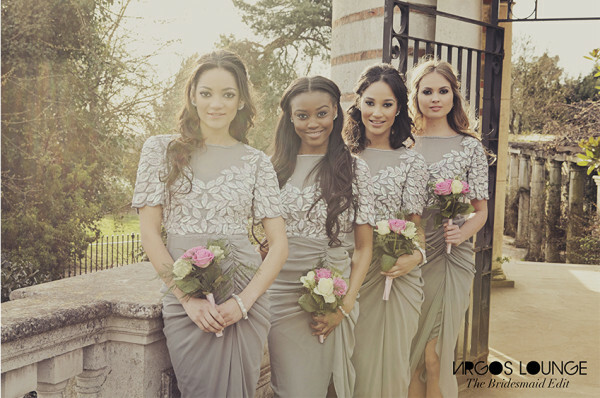 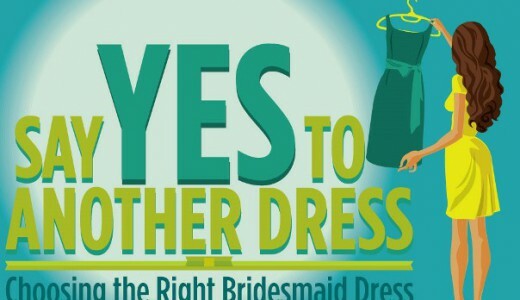 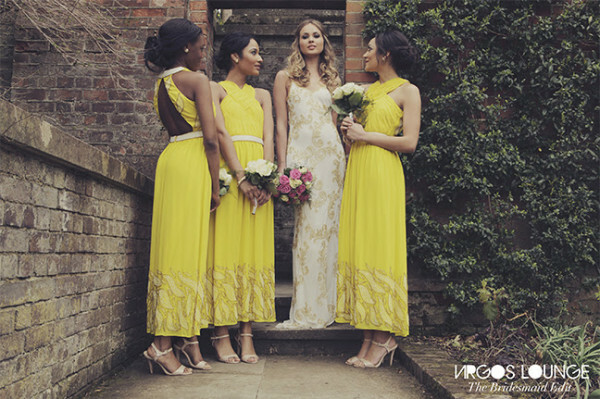 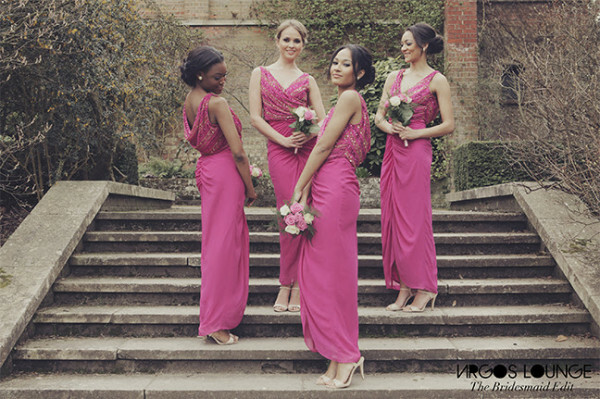 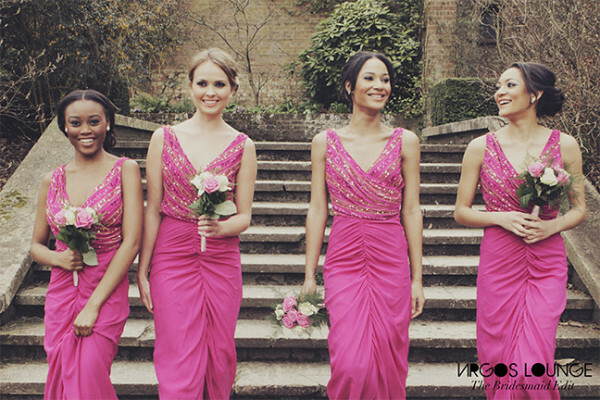 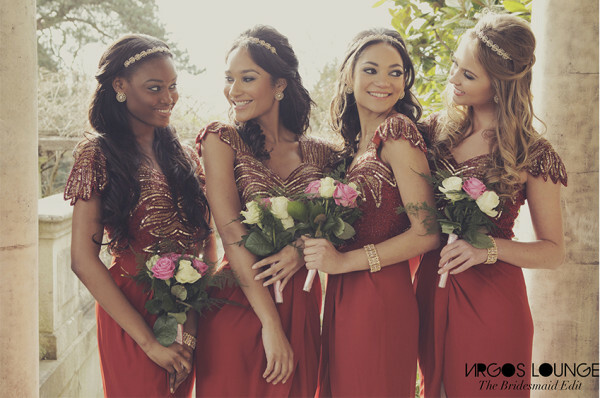 The VL dresses as bridesmaids wear trend started in 2012, and many brides around the world have adopted it.